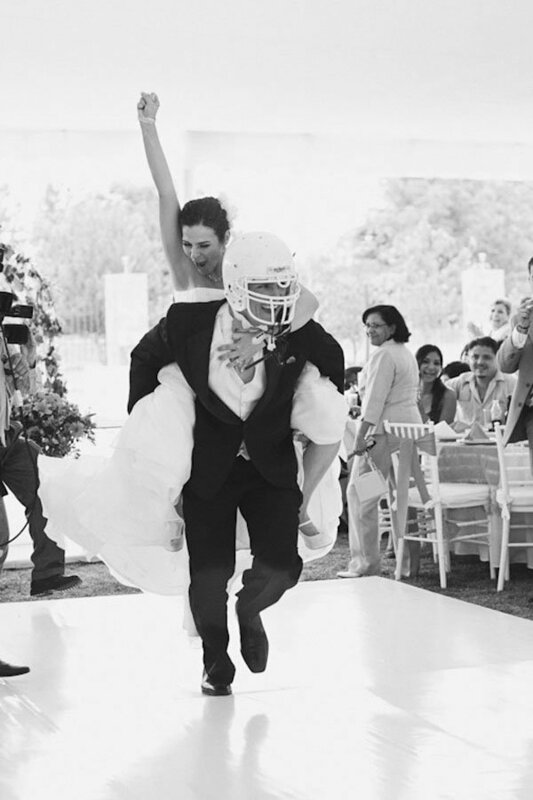 If you and your boo love America’s favorite pastime as much as one another, find all of the inspiration you need to add the sport to your big day with these fun ideas. 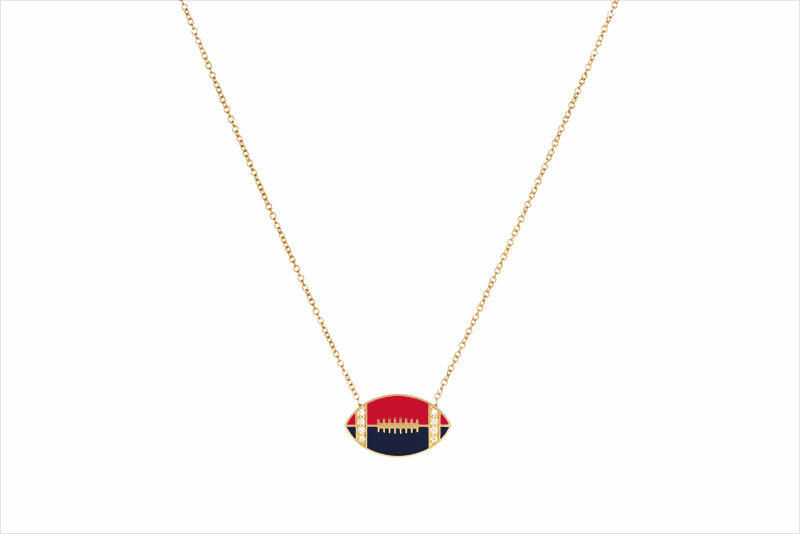 For the bride that never misses a game, add some sparkle to your big day with this subtle pigskin-themed piece. Let guests know your love for the game from the get-go with this cute idea! 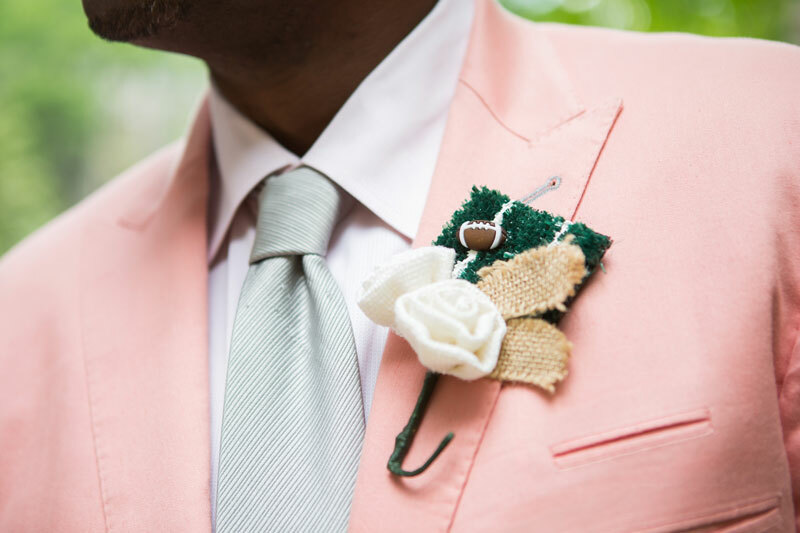 Forego the traditional flower-based boutonniere and opt for a football! 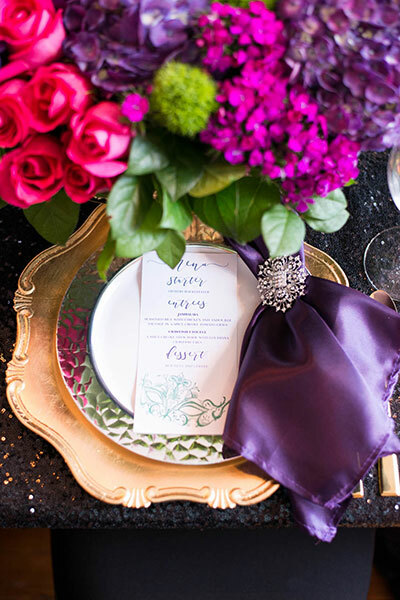 As subtle as it gets, make your florals and reception décor mirror the colors of your favorite team. 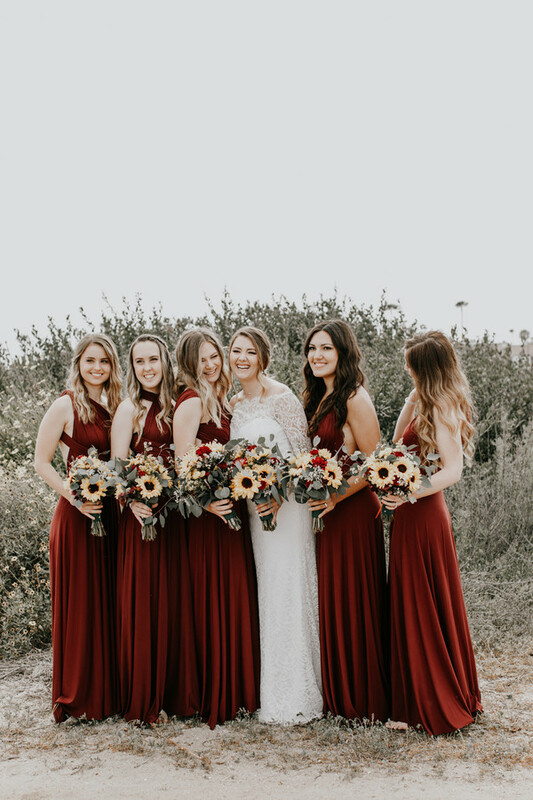 Can we get maroon bridesmaid dresses and yellow flowers, anyone? 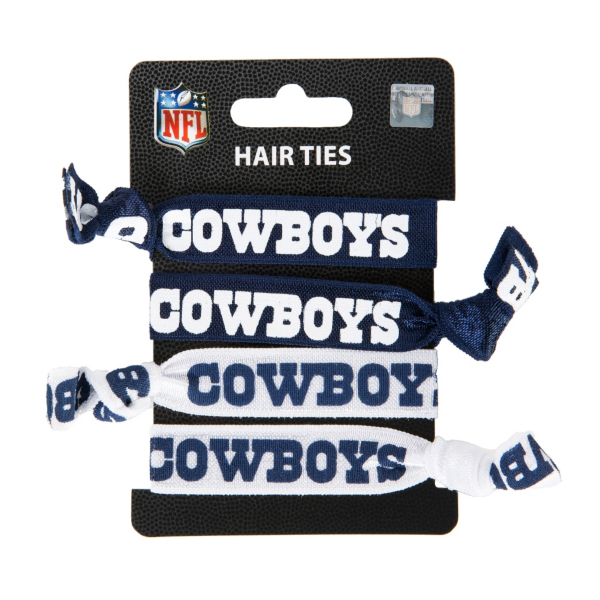 A sneaky way for the groom and his groomsmen to show off their team spirit! Small and practical, have your hairstylist incorporate your favorite hair tie into your bridal style. Bonus if it's your something blue! 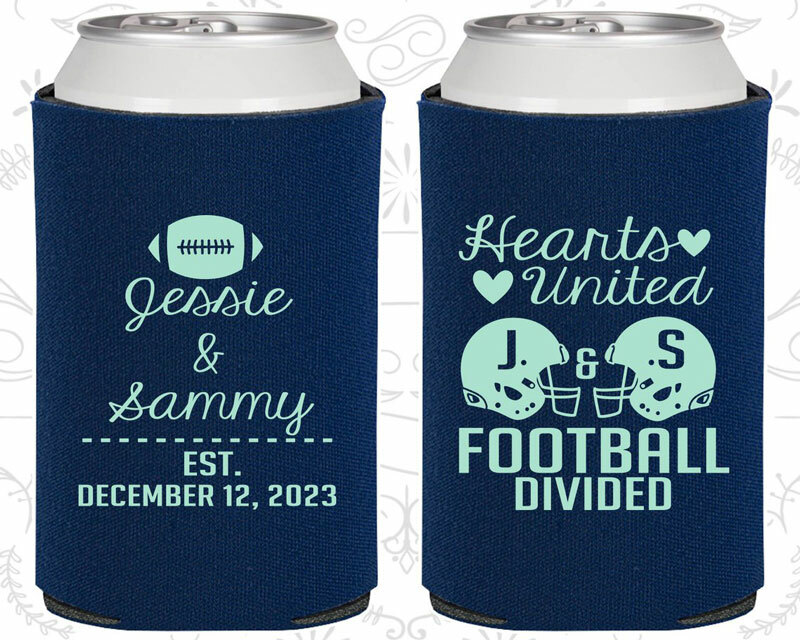 Perfect for future tailgates, these coozies keep your drink cool, and commemorate your big day. 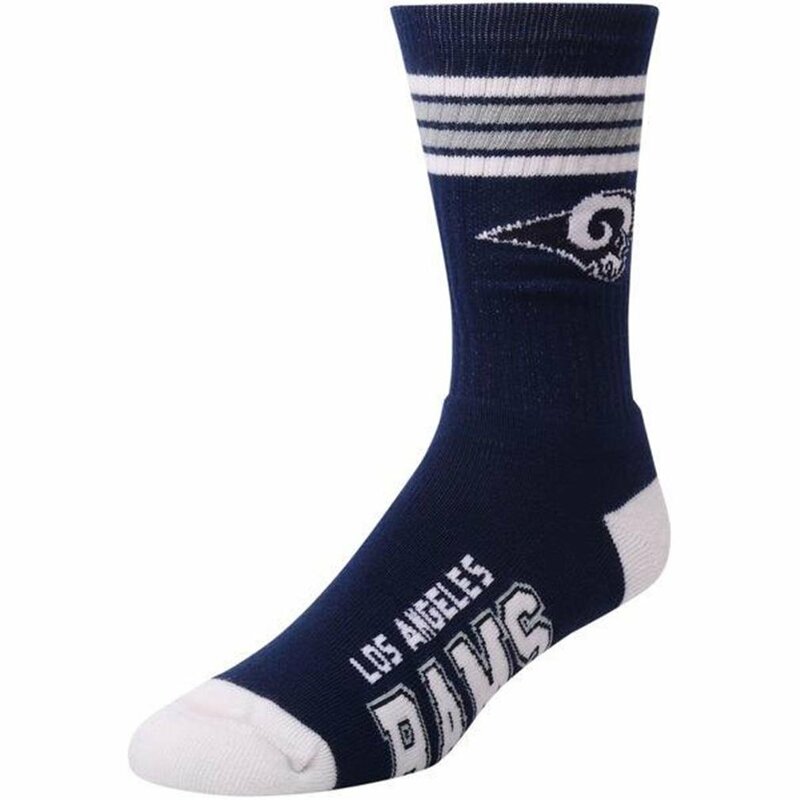 Pay homage to your team with a charger and napkin duo in your team colors, like this one that honors the Minnesota Vikings. So this one might not be so subtle, but it’s a good time and sure to bring a smile to guests’ faces.